When it comes to selling your home, it doesn’t need to be a stressful experience. Let the team at All East Bay Properties take the pain out of the process and get you the results you want and deserve. Here are some things to consider when selling your home. We can also give you an estimate of your homes value by completing and sending the form on our What’s My Home Worth page. Remember, we are here to help you, so definitely Contact Us with any questions you may have. 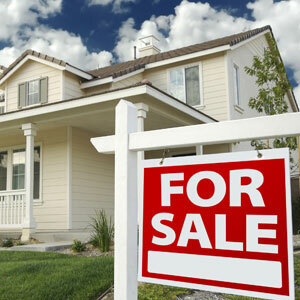 For more details on how you can prepare your home for sale see the 5 Tips To Prepare Your Home For Sale article by the National Association of Realtors. Working with the right real estate agent can mean the difference between getting prompt, expert representation and feeling like you’re going it alone when selling your home. For more information and questions you should be asking see the Find the Best Agent to Sell Your House article by the National Association of Realtors. More details can be found in the How To Use Comparable Sales To Price Your Home article by the National Association of Realtors.